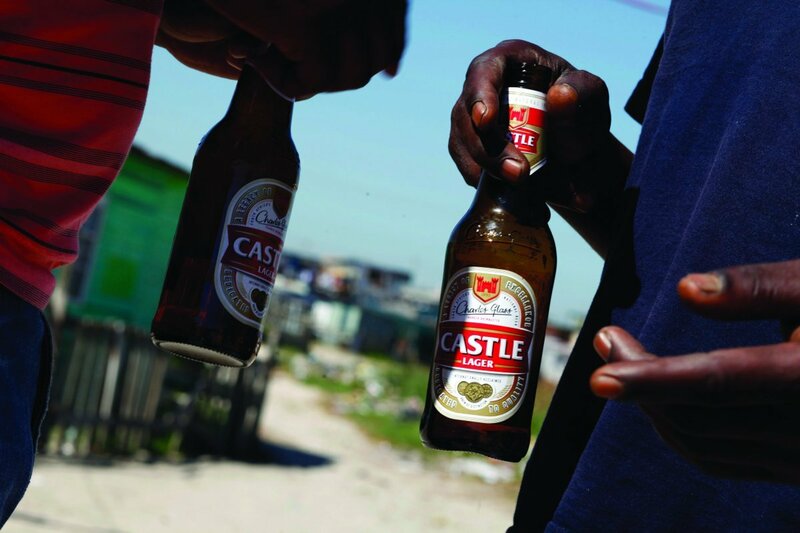 During their recent crime fighting operations in Gauteng, Police closed down a total of 4 924 illegal liquor outlets, poured 52 000 litres of alcohol down the drain, confiscated 3 400 illegal firearms and destroyed 294 000 fake DVDs. 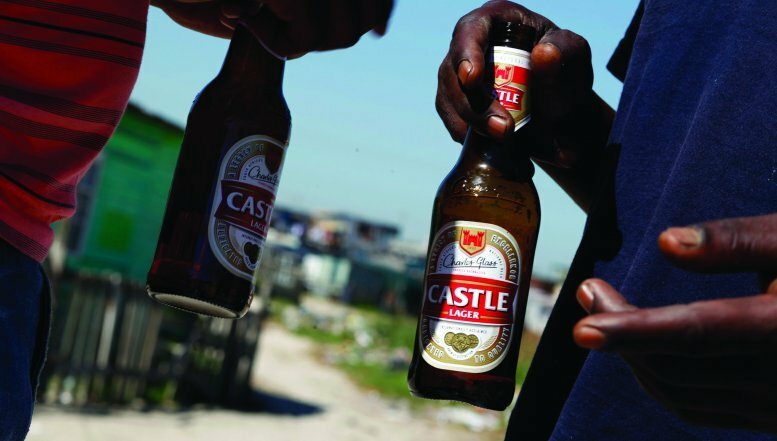 Most of the alcohol was seized during police operations including “When duty Calls” over the festive season from illegal liquor outlets across the province. Gauteng Police Commissioner, Lt-General Mzwandile Petros, said piracy is a crime against the economy and he called for strengthened partnerships to deal with the scourge of such crime. During their recent crime fighting operations in Gauteng, Police closed down a total of 4 924 illegal liquor outlets, poured 52 000 litres of alcohol down the drain, confiscated 3 400 illegal firearms. "The impact of this sort of crime is negatively affecting the economic growth of our province and the country at large. These goods are illegally sent into the country by organised syndicates and for us to defeat such crime we need to intensify our working relations with our community and counterparts to tackle this challenge," he said. Lt-General Mzwandile Petros went on to say, “It has been hard for criminals to travel with their illegal guns because our members have been on the lookout through the 3 495 roadblocks which were held across the province. We made great strides in arresting 45 111 suspects and 4 924 illegal liquor outlets were closed with many of the arrests being drug related cases. Commissioner Lt-General Petros said since 2010, 868 police members were arrested for corruption and 201 members have been successfully prosecuted and relieved from their duties.